Wow! Now I love these and I think every cook should have the whole set. 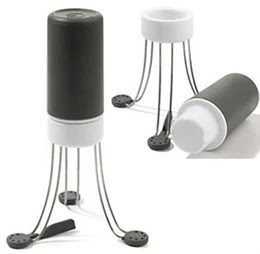 Stellar acid etched graters are easy to use, made of Stainless steel, and are extremely sharp! There are five graters in the range and here I have two of them. 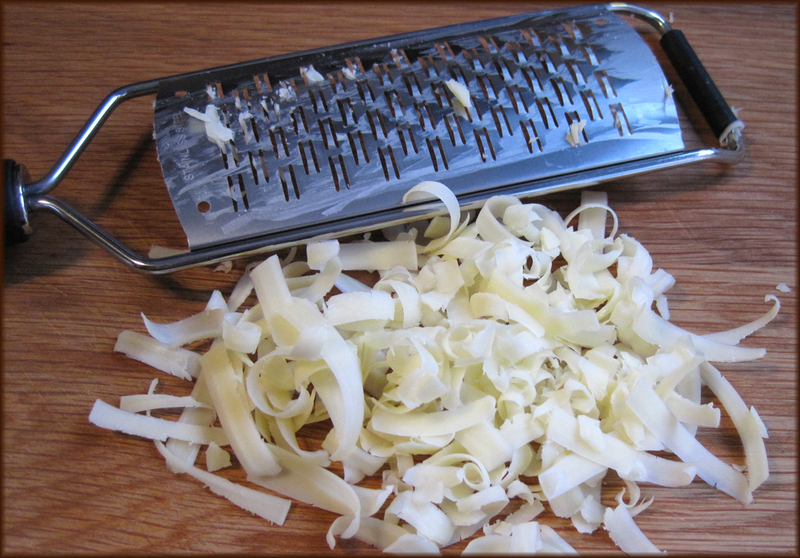 Effortless grating with a comfortable handle and a nice rubber grip at the bottom so they don't slip. Of course if you use the whole length of the grater you'll get nice long ribbons, but if you only use the bottom half you'll get short ribbons! Parmesan shavings in no time at all and vegetables are just as easy too. All the graters in the range are dishwasher safe and have a lifetime guarantee. Now that I have these, I honestly won't buy any other brand and I'm now in need of the zester! It means they are not manufactured in the usual way of punching steel. Each edge has been formed by acid resulting in a cutting surface so sharp they should be sold with the safety pusher ensuring fingers are kept away! 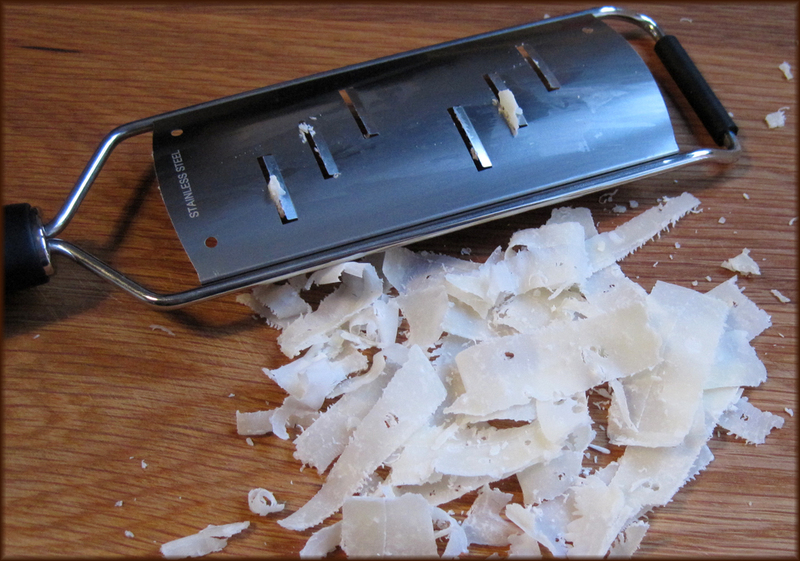 The result is effortless grating with lasting sharpness. They retail at £9.99 and the safety pusher is £1.25 and are available from Stellar Cookware. Thank you to Pam for sending me these - they really are brilliant!